Gabby's world is filled with daydreams. However, what began as an escape from her parents' arguments has now taken over her life. 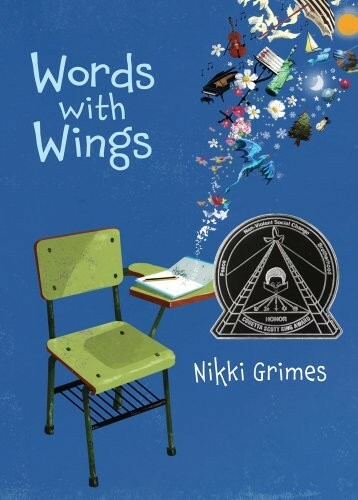 But with the help of a new teacher, Gabby the dreamer might just become Gabby the writer, and words that carried her away might allow her to soar. 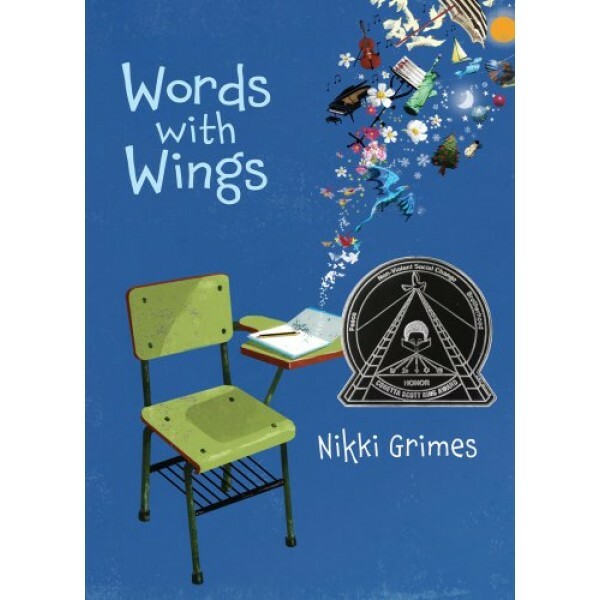 Written in vivid, accessible poems, this remarkable verse novel is a celebration of imagination, of friendship, of one girl's indomitable spirit, and of a teacher's ability to reach out and change a life.